Can India be Next Singapore or Better? 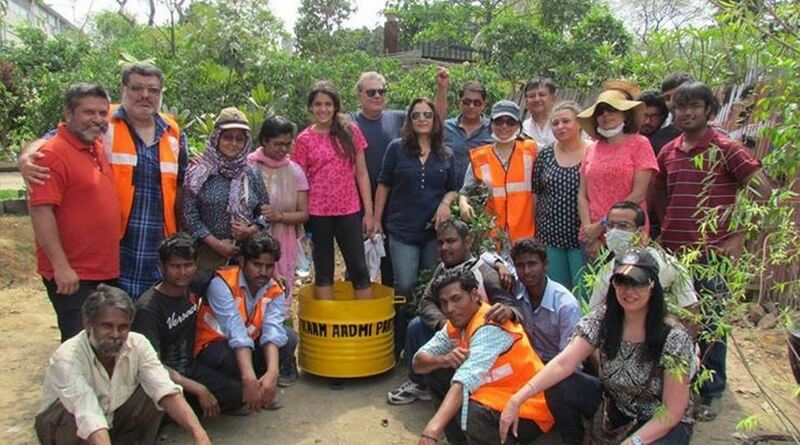 Can India be Next Singapore or Better after the “Swachh Bharat Abhiyan”? 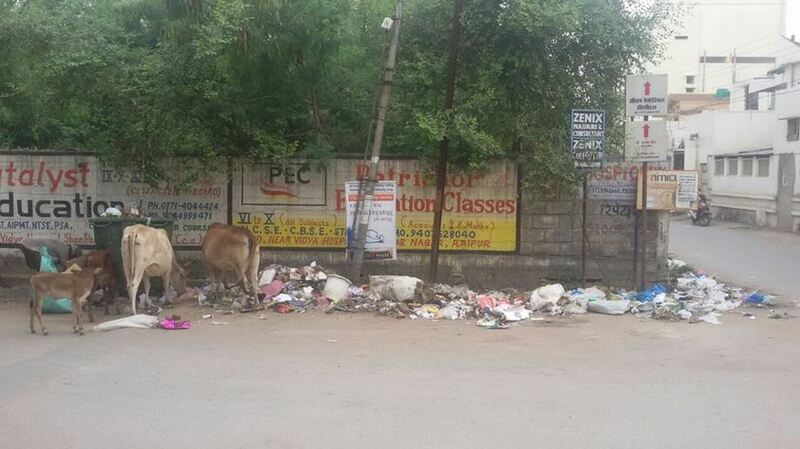 Its been a few days that a lot has been talked about “Swachh Bharat Abhiyan”. 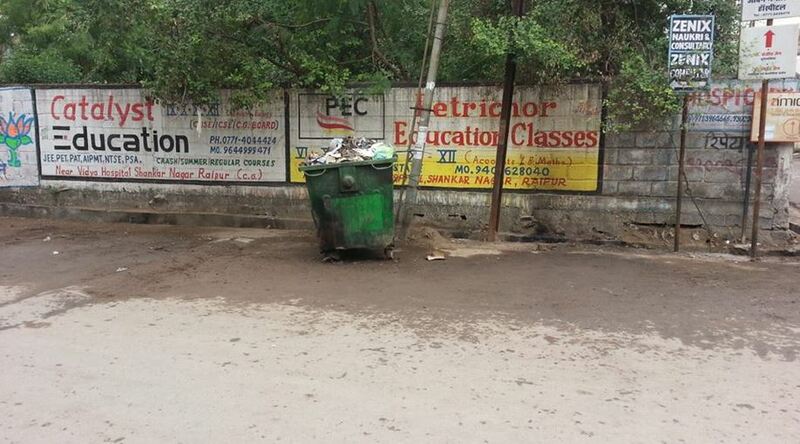 The Cleanliness Drive started by the PM of India Narendra Modi on 2nd October. A tweet by the Prime Minister urging the Citizens to participate. And when we talk about cleanliness in the Asian Continent, Singapore does come into picture as that is the Benchmark for most of us in Cleanliness. They ensured this initially by Strict Rules and today it has been so much injected into every Citizen and even tourists, that no one dares to spit or Litter on the road at Inappropriate place. A Lot many friends have been talking on this and I thought to put down my view on the same. And see if it is Possible in INDIA. Let’s talk about some Negatives Plaguing the cause as of now. Most of the Government officials who are appointed for the Job are a bit relaxed on this. There is No Accountability of any kind. Lack of Sanitation/ Infrastructure, as a Plot where 4 people lived is being converted to 4 Floors with 4 persons each. Though we can add more negatives, but these are the Major Ones. We are really proud Citizens and if that is ignited repeatedly, then awesome results can be achieved. Usage of Social media is playing a big role. 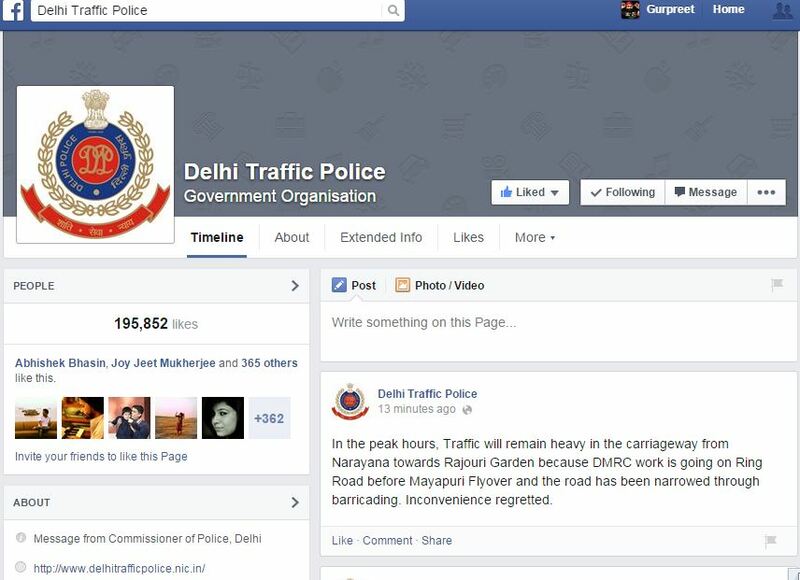 One can see Government Agencies/Departments/Ministries like Delhi Police, Delhi Traffic Police, Ministry of Finance, being as much active as Big Brands on Social media & senior officers monitoring them regularly. 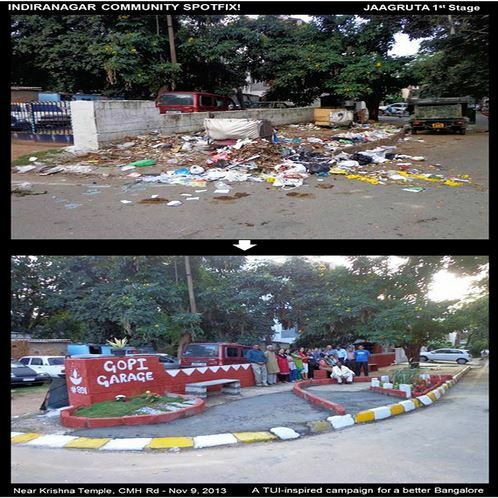 What brings a Sigh of relief, or better said some Smile on my face is the Recent Initiative by the Government “Swachh Bharat Abhiyan” and the New Zeal with which many groups in Bangalore, Delhi and Now even Raipur have taken things in their hands. 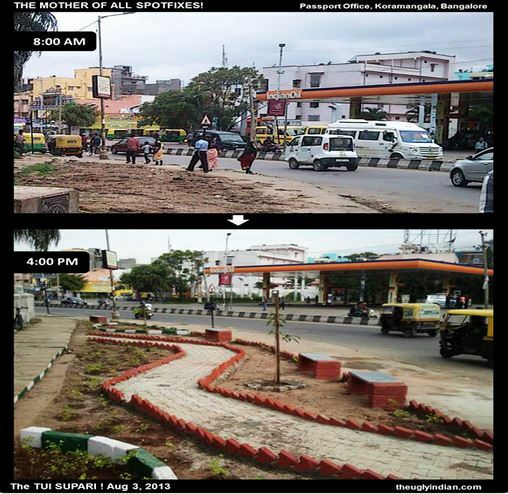 Here are Some Pictures from Bangalore, Delhi and Raipur respectively, clicked while a Cleaning Drive was in action. All the Rights of the images stand with the Image owners. So, my point is… That with Combination of all the points Mentioned above namely. Government Action, Citizens Initiative, Social Media Accountability, we are not very far when we shall have Clean Cities and then also Clean Villages. So My Conclusion is that yes, we can become better than Singapore as far As Cleanliness is Concerned. We can do it. We have to do it! India can do it! Cheers!